The Last Airbender, Win or Fail? 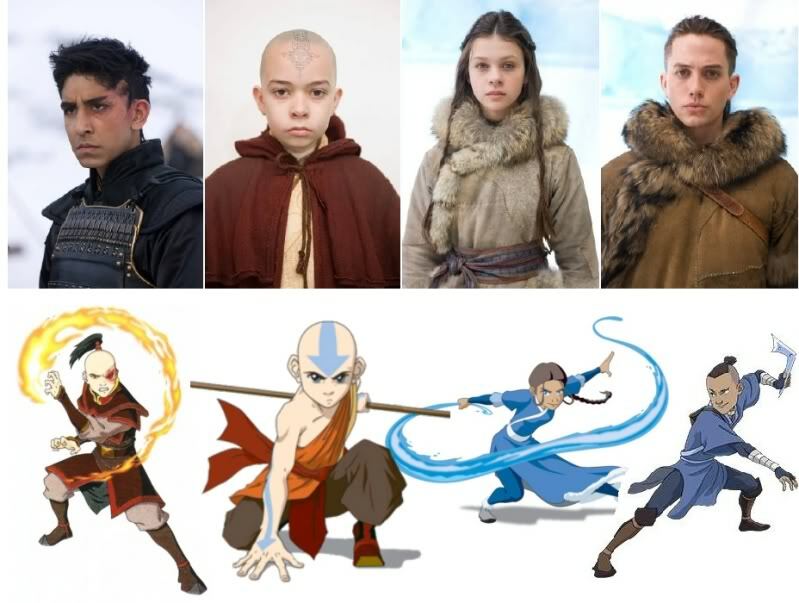 Today I saw the film adaptation of the hit Nickelodeon cartoon, Avatar: The Last Airbender. 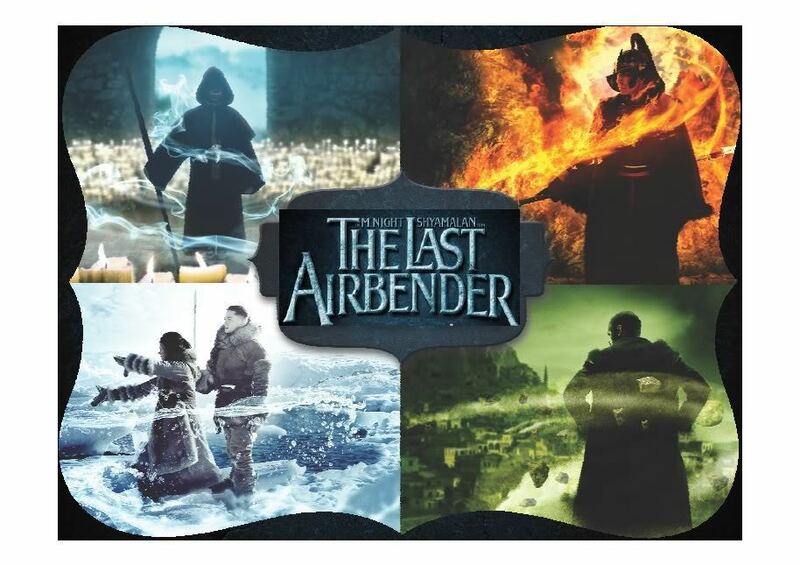 The movie is only known as The Last Airbender. I am a fan of the cartoon, so I had high hopes for the film. The movie is Book One: Water, also known as the first season of the cartoon. The movie sort of fast forwards through the first book, trying to hit the main points. If you were to read a synopsis of the cartoon, you might have a better story telling experience. It was almost like M. Night Shyamalan and the cast had never seen the cartoon before. Unlike the cartoon, there wasn’t a combination of humor, action, and drama. The movie seemed to just showcase the 3D action craze that Hollywood is in these days, and neglected to give the fans of the cartoon a similar experience. The show that fans fell in love with just wasn’t there. The acting and directing was terrible, although Noah Ringer did an awesome job in the fight scenes. Noah Ringer plays “Aang”, which in the movie was pronounced “Ong”. I was instantly turned off from the very beginning when even the word “Avatar” was mispronounced and continued to be through out the movie. Sokka was also pronounced “So-Ka”. Some of the actors did not even resemble the characters or even sound like them. For instance the Fire Lord and Uncle Iroh. Apparantly, the entire Fire Nation is Indian, and I’m not sure what Uncle Iroh was suppose to be. If you have not seen the cartoon, you may be able to enjoy the movie better, but I’m not sure the fans will. They really tried to push the 3D effect, so if you go to see this movie, I suggest that you see it in 3D. It will definitely add to the experience. Perhaps, if it was directed by someone else, it would have been better. Overall I’m gonna say this movie was a FAIL.